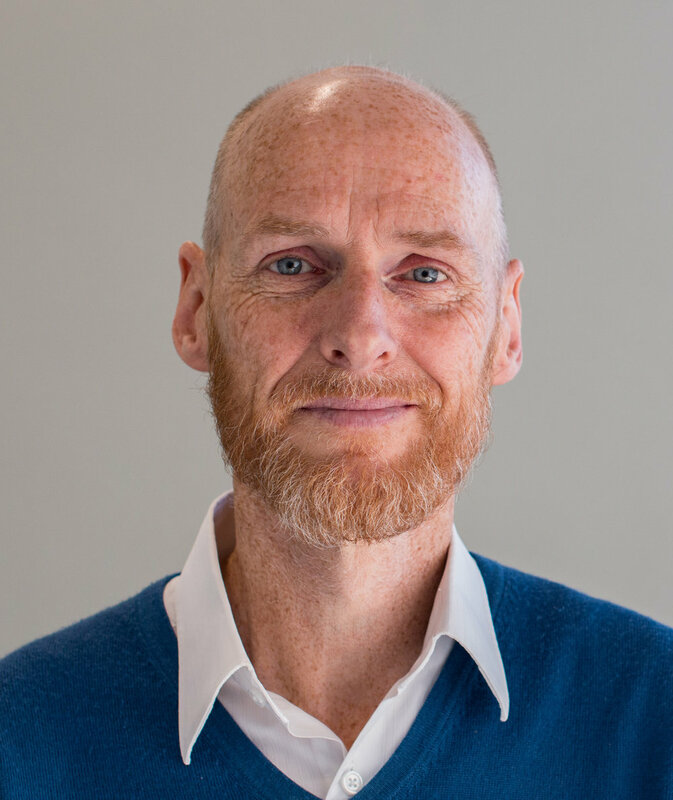 Steve Haake is director of the Advanced Wellbeing Research Centre at Sheffield Hallam University. Some two decades ago he established sports engineering as a global discipline, becoming the founding editor of its first journal and building up at the University of Sheffield the world's largest academic research group in the field, working with companies such as Adidas, Puma, Callaway Golf and Ping, as well as the governing bodies of sport such as FIFA, the International Tennis Federation and UK Sport. Since 2008, his team has developed around 100 performance-analysis systems for the UK’s Olympic teams, supporting them to over 60 medals at London 2012 and Rio 2016. He has published six edited books of conference proceedings, authored more than 150 journal papers and written articles for magazines such as New Scientist and Times Higher Education. He gives regular popular talks and has appeared frequently on television and radio. In 2014, Research Councils UK identified him as one of the 10 most inspirational scientists in the UK.